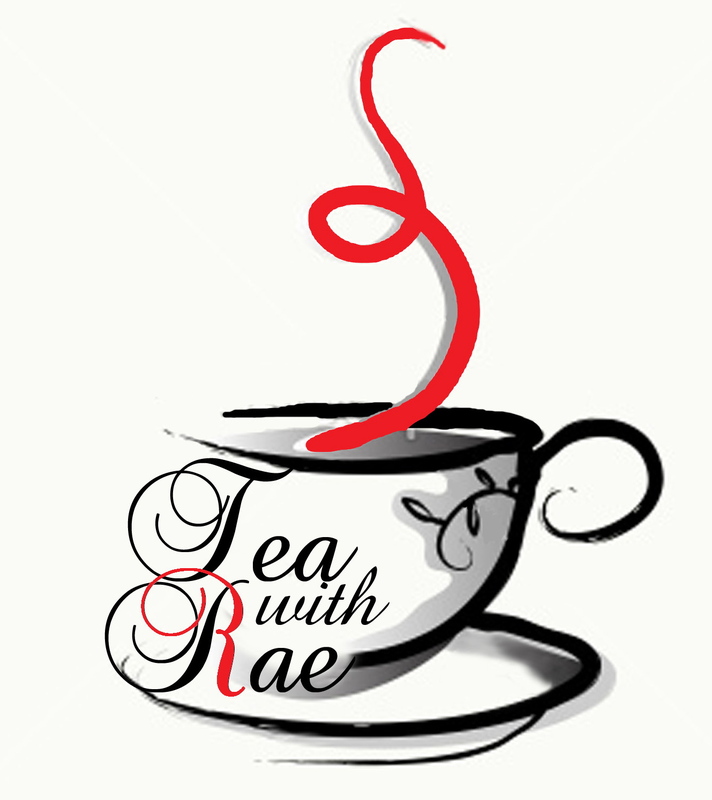 Rae Lewis-Thornton: Diva Living with AIDS: Tea With Rae: The Perfect Ginger Blend Tea! No matter what kind of stomach problem I was having, Grandmama would say, "Get you some ginger ale girl." I would just laugh. But honestly, there are some truths to this old wives tale that ginger ale is good for the digestive system. Since I've never been much of a soda drinker, I only drink it occasionally as a natural remedy to my digestive problems. When my GI system first became out of whack, my girlfriend and fellow blogger Dwanna was on a mission to get me better. She went straight to Chinatown, no less, and got me some pure ginger tea to help settle my stomach. Yes it helped, but boy was it strong. It wasn't that I disliked the taste of ginger altogether, but it was clear to me that I needed a ginger tea blended with other flavors. Now, with a sick tummy for five months, (Yes! Five months of being nauseated everyday, all day, off and on diarrhea with misses to the bathroom and the feeling of bloating after I eat, no matter how large or small the meal.) I needed some relief. The doctors are working on it, but they have not solved the problem. My OCD kicked in and I started my mission. I knew that pure ginger tea was not a taste I could acquire. I decided in the early days of taking HIV medication that only if they told me it will save my life would I eat, drink or take anything that didn't agree with my taste buds. Let me tell you, after taking first generation DDI for two years, you would agree with me. So I tried teas from some of the popular tea companies that I frequent and, honestly, I found some that I liked, but didn't love. Then I started tweeting with ESP Emporium one of the largest on-line tea companies in the U.S. Reading my timeline, the owner of this company sent me a link to all his teas with ginger. I love Twitter!! It started a conversation that has led to a relationship and he wanted to be a part of my Tea With Rae Blogs. This husband and wife duo gave me an exclusive on one of their new premium Oolong teas (the review is coming). And, they sent me enough tea to do my first tea video. #HappyDance. In addition to those teas, they were thoughtful enough to send me some ginger blends for my stomach. One I liked, but oh boy, one I loved! That Ginger/Orange/Pepper blend gave me life. OMG! When I opened the bag to have that first smell, the mixture of orange, pepper and almond jumped straight up my nostrils. It was heavenly. The perfect mixture of nuts, fruit and spices. This is a Rooibos tea, which is a red tea grown primarily in a provence near Cape Town, South Africa. 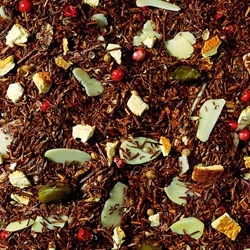 The Rooibos tea began conquering the world in the 1990's because of it's naturally sweet taste. 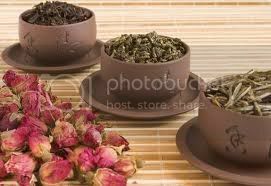 This particular tea is blended with almond pieces, pistachios, orange peel, coriander and pink peppercorns. You can definitely see the mixture of all the ingredients. The tea has a wonderful taste. The notes that I taste the most are almond, orange and nuts. Which is great for me because I can have the benefits of ginger without the taste of ginger. The ginger is an anti-nausea remedy and has helped to reduce the sick feeling in my stomach. When you drink ginger tea the digestive juices are secreted, which relax the muscles of the intestines and also reduces the acid in the stomach. It is often used as a natural remedy to reduce nausea for pregnant woman. There are also claims that ginger is an anti-inflammatory, and ladies it can help reduce menstrual cramps. 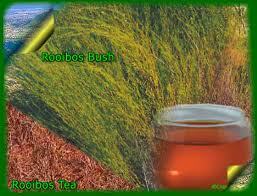 Rooibos is an added plus because it is rich in antioxidants. It's not only enriched in vitamin C, but a host of minerals. Some say it even supercedes green tea in antioxidants. I have had a cup of this tea every night since it arrived. Typically after dinner, which is perfect for me. It's caffeine-free which means I can even have a second cup and not worry that I will be up all night. But most important, it helps my digestive system. After I eat, my stomach is upset. I feel bloated and my nausea increases. This tea has definitely helped to calm my stomach. 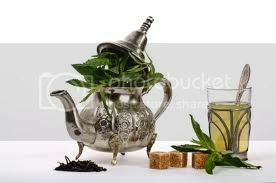 It is at the top of my tea list. 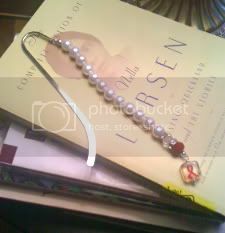 In fact, I love it so much I ordered me some, because what was sent is almost gone. As a testament to this tea the night before last when my girlfriend Alicia and her mother came over to visit, I let her mom smell seven different teas and she chose this one because of the fragrance. Primarily a coffee drinker, she asked if I could give her some to take home. And yall know I'm the hostess with the mostest. I sent her home with some ginger/orange/pepper Rooibos tea and this wonderful tea bracelet. ESP Emporium is fast becoming one of my favorite tea companies, and for sure this ginger/orange/pepper has become a staple in my house. I highly recommend this tea!! #DivaApproved! 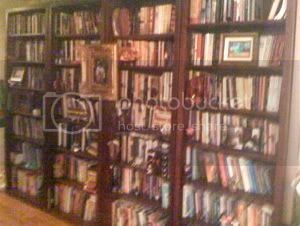 Note: I'm excited to announce that ESP has created a 10% discount for all of you who follow my blog. Your coupon code at check out is TeaWithRae. And if you'd like, you can follow them on Twitter. 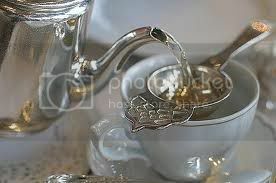 They always tweet great health benefits of tea and Steve will answer any questions you have about tea. 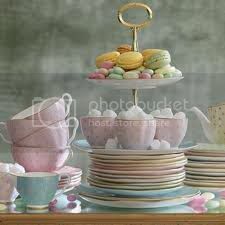 And don't forget to enter the raffle to have High Tea with me at the fab Peninsula Hotel. I'm so excited about meeting one of my many supporters and spending an afternoon in conversation, fancy tea and food.